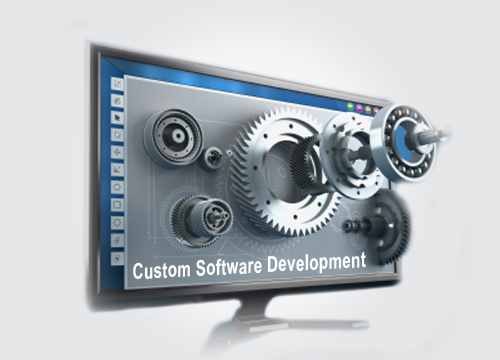 ..:: Custom Made Software Solutions | ShamelTech|services ::..
Shamel offers the complete software product development, lifecycle and support services. product development requires innovation, creativity as well as speed to deliver. We convert clients' 'Product Vision' into product development. We setup and manage dedicated product development and support teams at our development centers for our clients and also project based development. We serve our clients with experienced and highly motivated staff.